Looking for inspiration for cupcake designs? Cupcakes are the perfect individual treat. 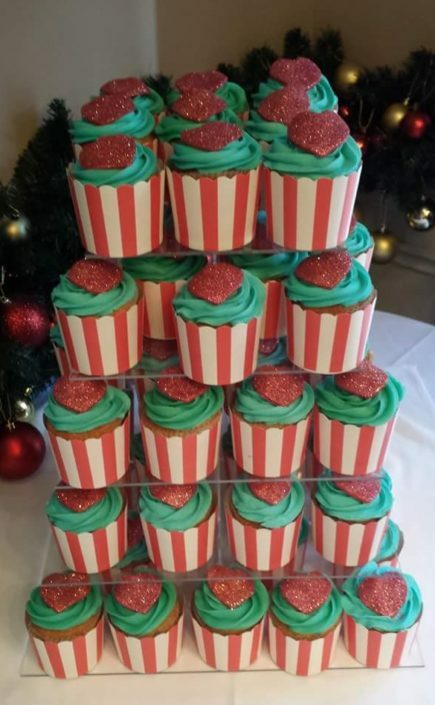 We create bespoke cupcakes toppers to match the occasion and the possibilities are endless. 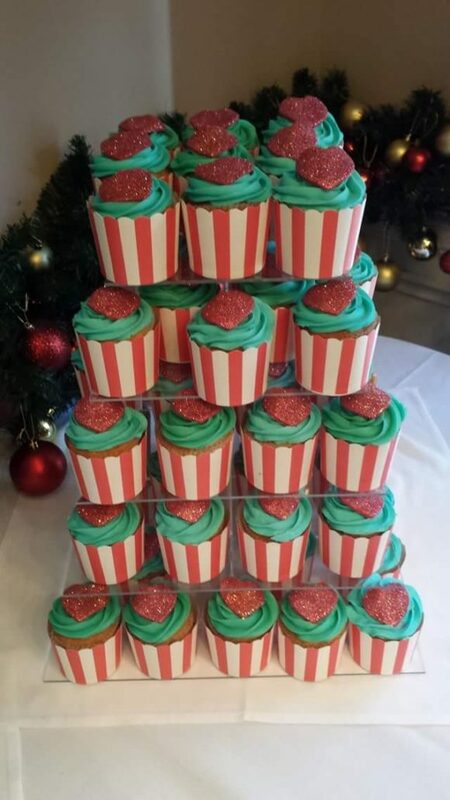 We find they make a great addition to a celebration cake or a feature on their own, perhaps as a cupcake tower. We know you’ll not only love the quality and range of flavours of our cupcakes, but also the finish of our decorations. Browse our recent cupcakes for inspiration or contact us with your own ideas and we will make them into a reality. We supply celebration cupcakes across Tamworth, Staffordshire, Birmingham, Atherstone, Sutton Coldfield and beyond – just ask!